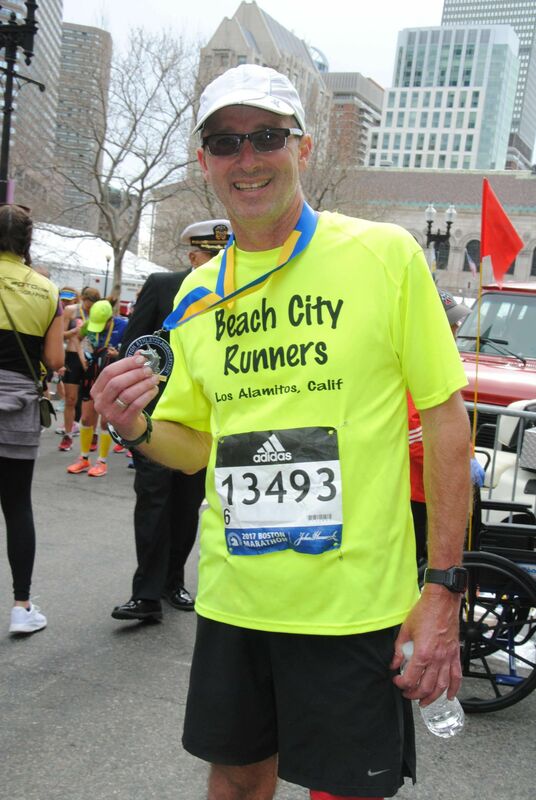 Boston Marathon – Third Time’s the Charm? Not this year. On April 17th, I finished my third consecutive Boston Marathon. While my result was certainly better than last year (when I could hardly even run), I definitely fell short of my goal. 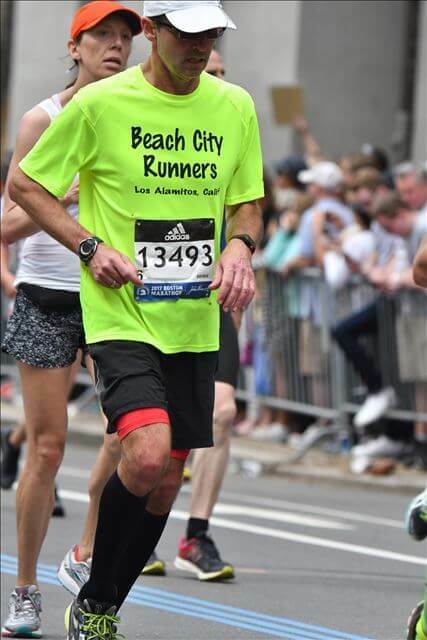 Don’t get me wrong – I love the Boston Marathon. I was happy to run it again and proud of finishing. However, another painful Patriot’s Day in Boston has hopefully taught me a few things. 1. Travel – Travel ling across the country for a race definitely takes a toll on the body, especially as you get older. It’s difficult to feel the same energy level, even during the early stages of a race, after a six hour flight. If you have the option I would always recommend getting into town three days before the race and avoiding those red-eye flights. 2. Marathon Expectations – We all set goals and expectations for our races, but, when it comes to the 26.2 mile distance, it’s best to keep those goals flexible. There are so many variables on race day ranging from weather (see 80 degrees in Hopkinton!) to sleep to transportation to how you felt when you got up that morning. Each of these things, and other things that affect your race, has a very small impact if you’re running a 5K. But multiply that impact times 8 or 9 for a marathon and it’s easy to see how a few degrees of temperature or a missed water station can seriously affect your finishing time. Adjusting expectations due to race day conditions can be helpful physically (because you control your pace better in the early stages of the race) and mentally (because you don’t beat yourself up every time you don’t hit the splits you were hoping for). 3. Training – Of course you can ask a hundred runners the best way to train for a marathon and you might get a hundred different answers. Everyone has their own idea and part of what makes you feel ready for a race is knowing that your training went as planned. And the vast majority would agree that, if nothing else, you’ve got to get those long runs in. Unfortunately, having to limit your training and/or change your plan as a result of injury, work schedule, family obligations is often a necessity of life. Also unfortunately, the marathon course doesn’t really care and can actually be quite ruthless if you’re a bit undertrained. The marathon is one race you just can’t fake your way through. I’m sure I’m not the only one to come back from Boston battered and bruised this year. But, like most runners, I’ll forge ahead, keep on running and learn from my mistakes – at least until I start training for the next big race. Then I’m sure my memory will fail me and I’ll put myself through the same agony all over again.